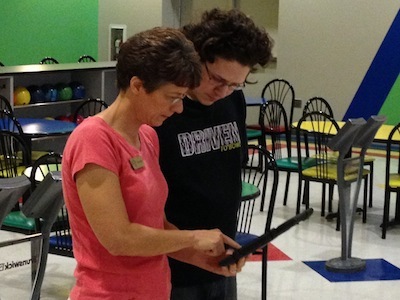 Improve your game today with bowling lessons from our USBC certified instructors. 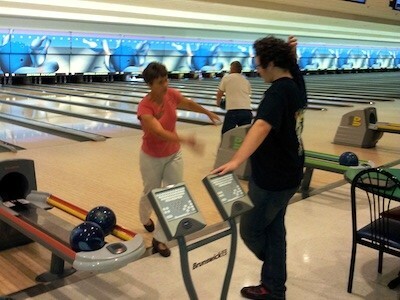 We offer informative and enjoyable on the lanes bowling lessons for any skill level. See yourself bowl with instant visual feedback during your bowling lesson. All lessons include video analysis which will be emailed to you for your reference. All lessons also include the cost of the games bowled during the lesson if taken at Smyrna Bowling Center. Bowling Clinics: We will build a comprehensive curriculum based on the needs of your group ( high school/middle school teams, league teams, friends, etc). Topics can include but are not limited to: Scorekeeping, equipment basics, ball fitting, physical game (timing, push away, swing path, footwork, etc. ), spare shooting, adjusting for lane conditions, and the mental game. 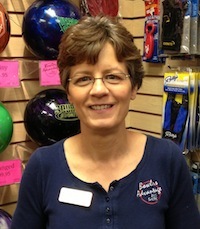 USBC Silver Level certified bowling instructor. Nominated to Bowlers Journal Top 100 Coaches list for 2012 , 2013, & 2014. 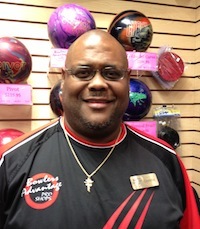 USBC Bronze level certified bowling instructor.